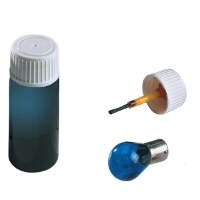 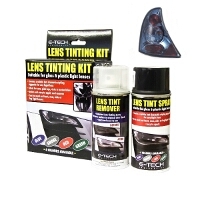 Len tints come in all kinds of shades, from sleek blue to vibrant red. 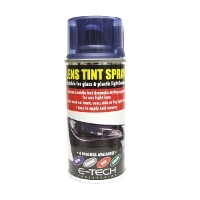 An easy yet stylish way to customise your car, pick up a lens tint today from Euro Car Parts. 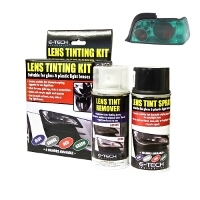 There are laws when it comes to tinting your headlights, and all products sold at Euro Car Parts meet UK regulations. 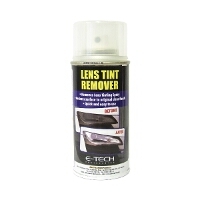 While lens tints can add tons of character to a car, it's important that the modification doesn't dim your lights by more than 50% to ensure your safety and the safety of others on the road - we recommend only applying one to two coats. From green to blue to red, we have a huge selection of colours available. Simply choose your favourite lens tint, and apply to your headlights or rear lights, either by spraying or painting the tint on. 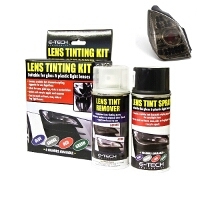 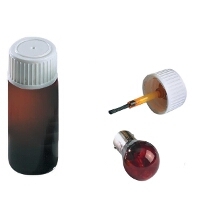 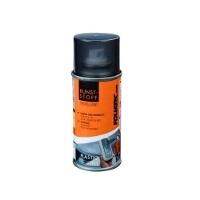 If you'd like to remove the lens tint, simply pick up a lens tint remover and the colour will easily disappear without causing any damage to your lights. 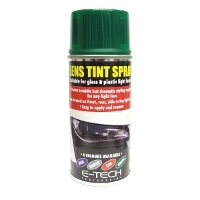 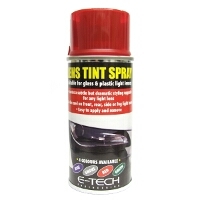 Shop lens tints at Euro Car Parts today, and transform your car for less thanks to our great prices. 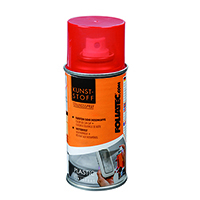 You can buy online and click and collect in store the same-day, enjoy home delivery or simply pop into of our many branches across the UK and Ireland.